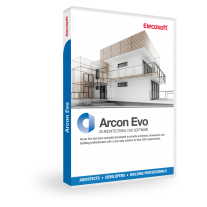 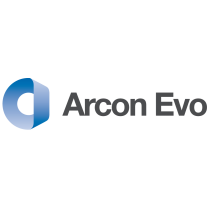 The Annual Arcon Evo support package includes free technical, installation & activation support and access to our web based tutorials and forums to ensure you are able to get the most from your Arcon Evo software for home design. 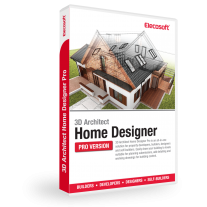 To enable us to continue to provide high quality customer service and support for our architectual software we offer an optional project support package. 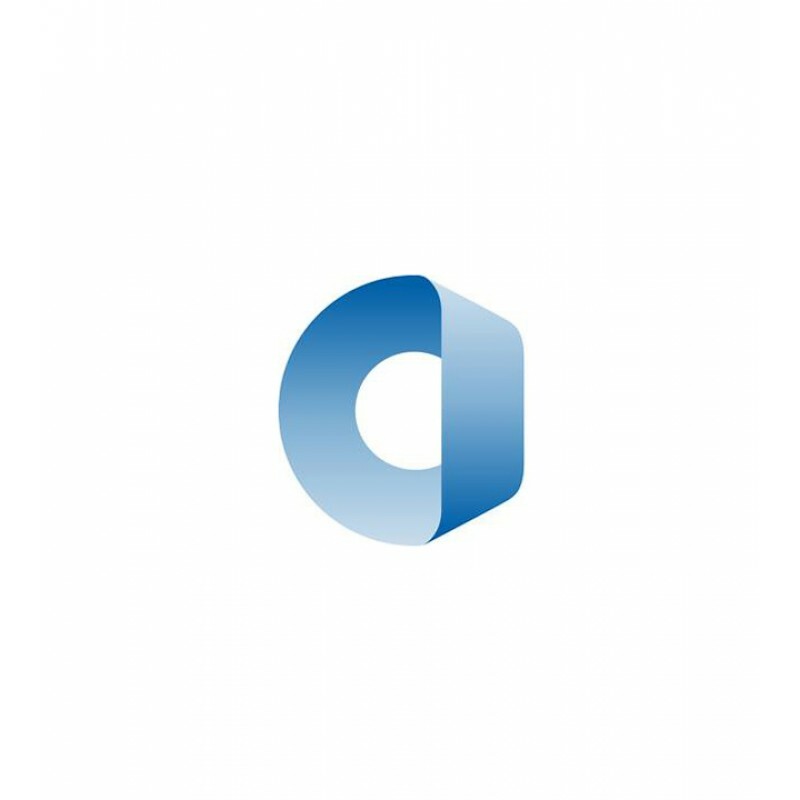 This package will enable subscribers to access our support team direct via email and telephone to discuss specific project based issues. - Toolset advice. Unsure how a certain tool works or the best way to use a tool in a particular circumstance. 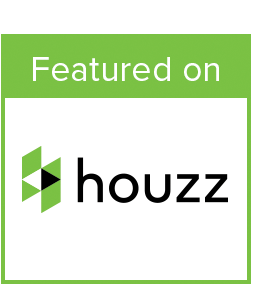 We can guide you to get the best from each function.